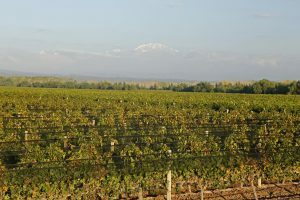 The fruit was hand-picked into 300kg-bins to preserve the berries, which were then selected manually in the winery to ensure final product quality. Must was fermented in small tanks under optimum conditions preserving vineyard character and qualities. 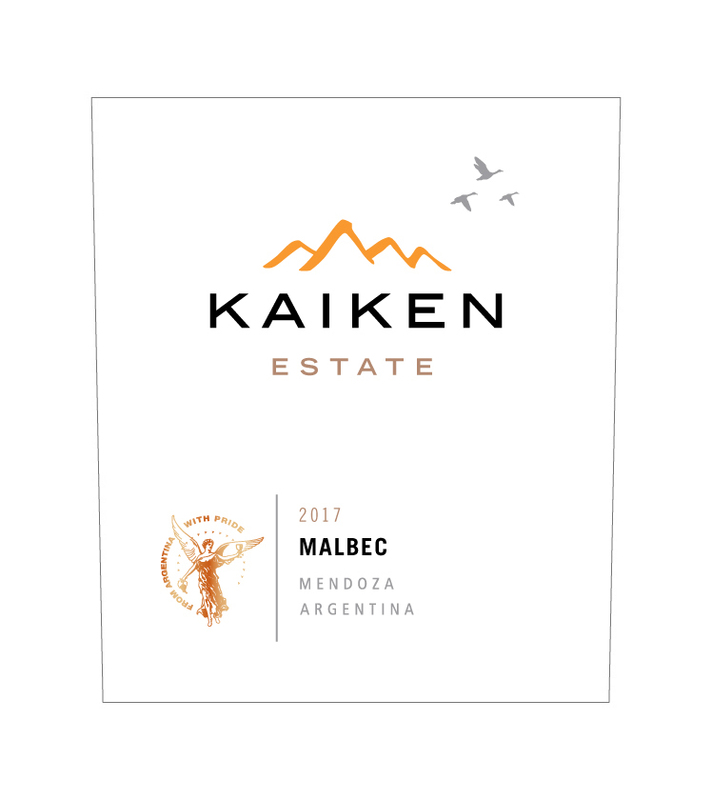 The youth of our Malbec Estate 2017 can be appreciated in its vivid purplish red color. 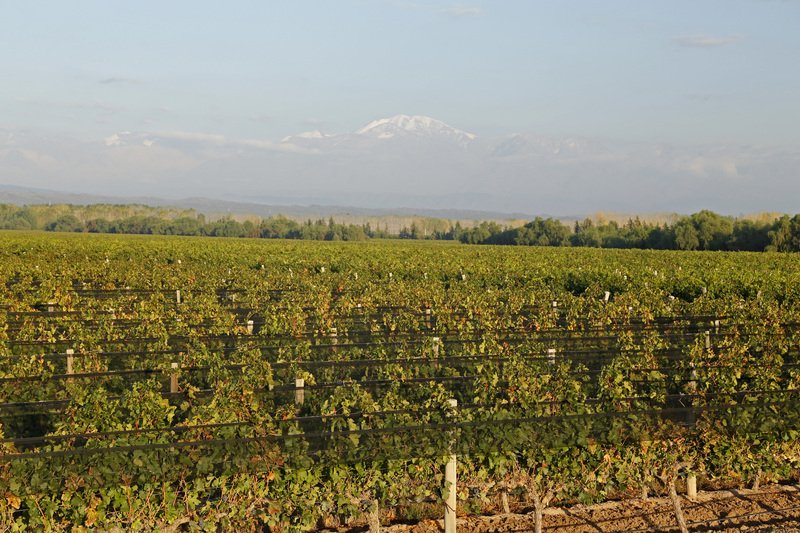 Red fruit aromas like plum and blackberries supplement notes of chocolate and tobacco. 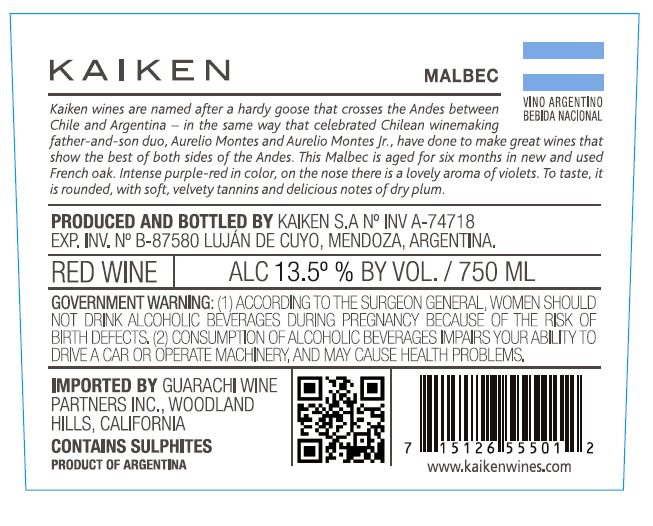 In the palate, this wine reveals an extraordinary freshness and soft tannins.